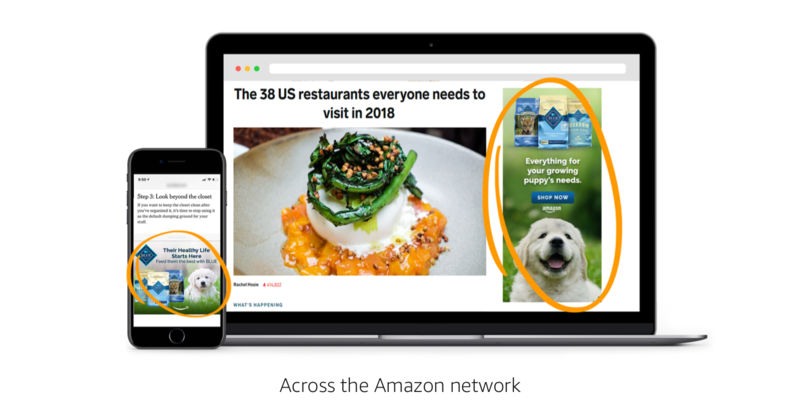 Businesses can buy display ads whether or not they sell products on Amazon. 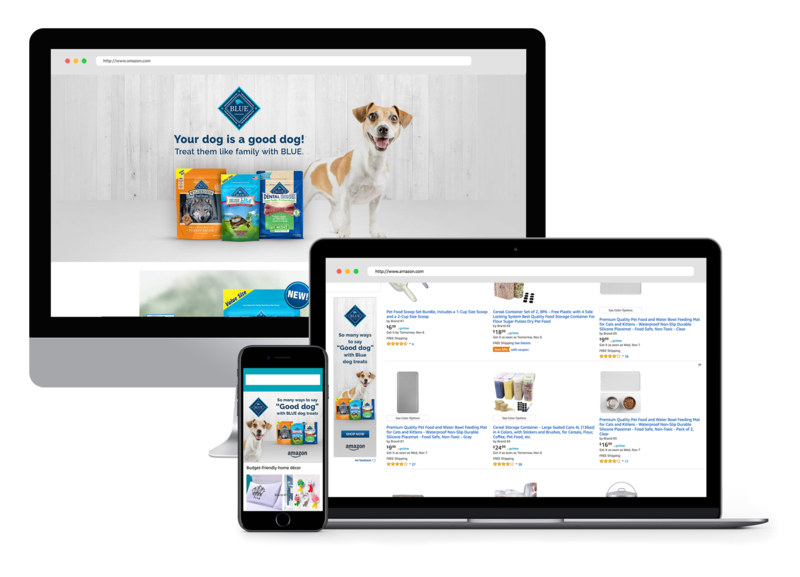 Self-service Amazon DSP users can buy and manage their own display campaigns, while those seeking a managed-service option can work with our ad consultants. The managed-service option typically requires a minimum spend of £10,000.